Want to own a mobile phone signal detector that can give out an alarming when it detects the cell phone signal and work continuously? 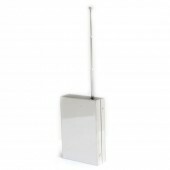 Then just come here and have a look at this All Mobile Phone Signal Detector with Alarming System, then you will of course find that this device is an wonderful device. 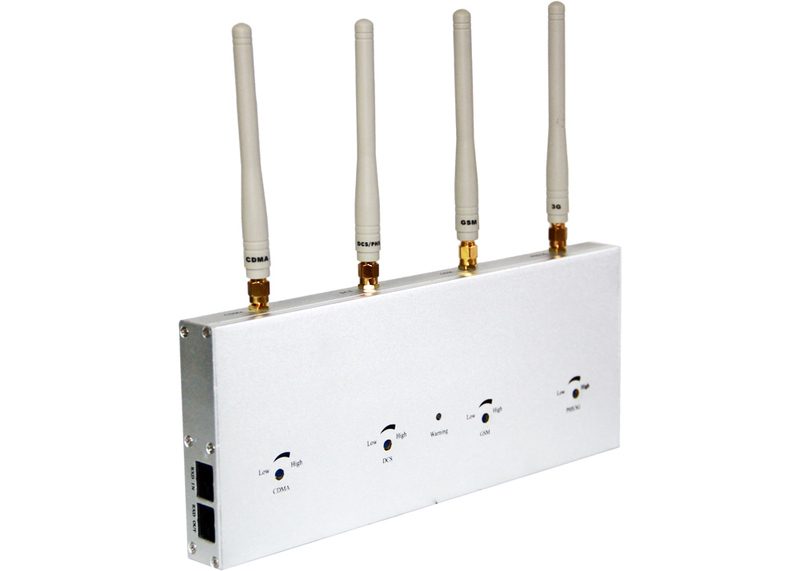 This mobile phone signal detector owns the ability of blocking the signals of CDMA, GSM, DCS, PCS and 3G. And want to know more you can also take a glance at the working principal of this detector device. 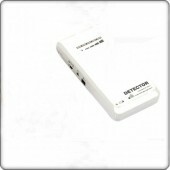 First, this detector detects the cellphone signal, then it will output high level signals and communication signals. And then the high level signals will be output to the annunciator which controlled by the numerical control box, the mobile phone signal or the surveillance equipment. The communication signals will be transported to the computer’s main unit, and registered the correlative message in the computer for memory. Really owns wonderful and amazing function, isn’t it? 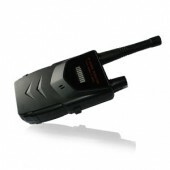 Where can you use such a mobile phone signal detector? This device can be used in places like Conference room, auditoriums, law court, library, exam room, school, cinema, theater, museum, hospital and so on that needs quiet condition. Besides it can also be applied in places where mobile phones are prohibited such as Service Station, Security Services, Military Units, Border Patrol and Drug Enforcement, Customs and so on. Are you in need of one and want to gain one with both high quality and reasonable price? Then just come here, go ahead and pick up one for yourself with high quality at the best price. When the detector is working, the TTL signal and RS-485 communication signal are output by the system. Sensitivity of the signal detector : Adjusted knobs, independent frequency. The green light on means the main system work well, the red light on shows that the RF inspecting system works well. No matter seen from the appearance and the working function, this detector device owns high quality. Really like it. Just as promised me, arrived in 3 days and by now the product works well. 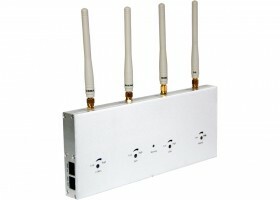 The working condition of the product is really good and it is a good assistant. Thanks a lot!! !